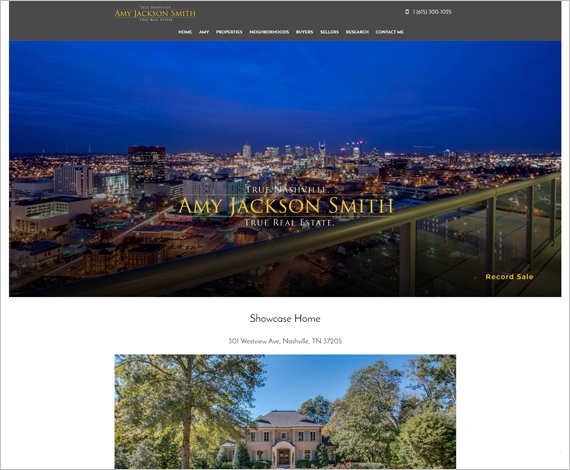 From our Beautiful Real Estate Websites, to our Semi-Custom Agent123 Pro Websites, and our Full Custom sites, RealtyTech has the right design solution to meet your needs. 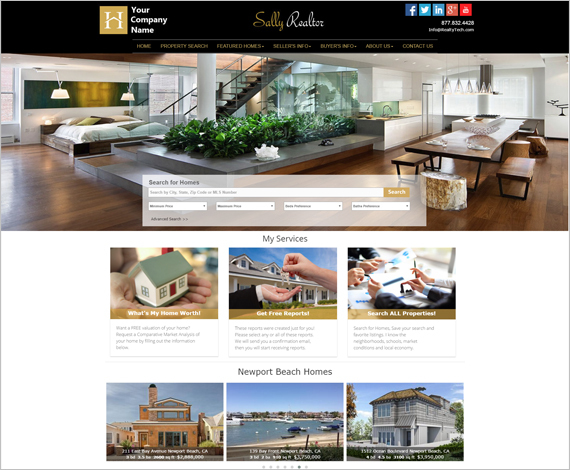 And don’t forget: All our Websites are build on our industry leading website framework. 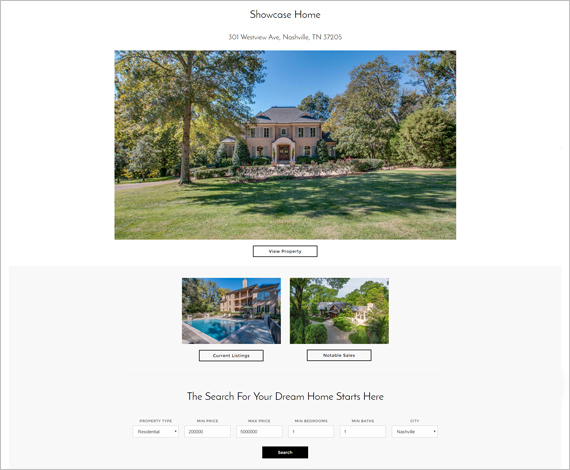 This means you can start with a Premium Real Estate Website and upgrade to a Semi-Custom or Full Custom design without losing any of your content, functionality or search engine placement because the site upgrades are all built upon your current website. 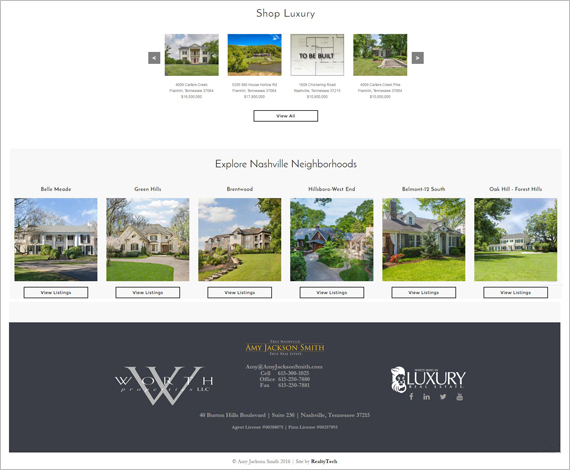 Check out our Beautiful Real Estate Websites designed for top real estate realtors and agents. The sky is the limit! 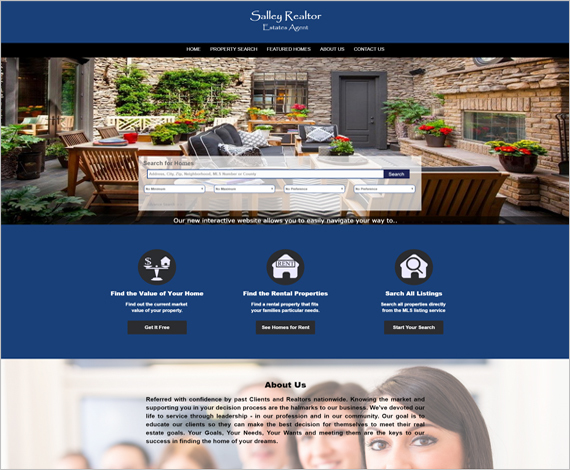 This is our most modified Real Estate Website offering. Release your inner Designer and work with our Designers to create your vision! We will do our best to meet every request and make sure the site will work for both you and your potential Clients. Even though it is custom almost all of the site can be modified and changed by you with the easy backend editor any time you wish. 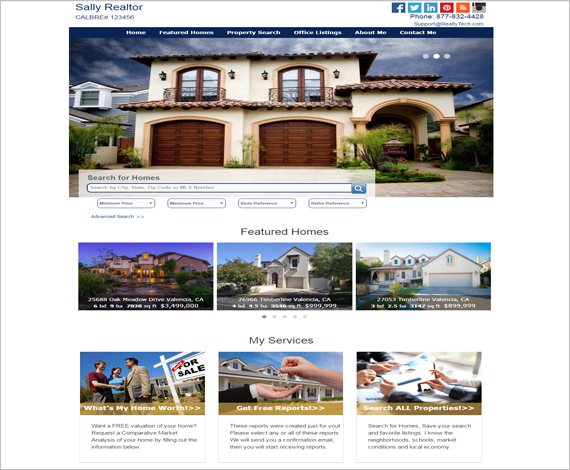 RealtyTech has had the honor of working with Companies and Offices of every major franchise for the past 15 years. 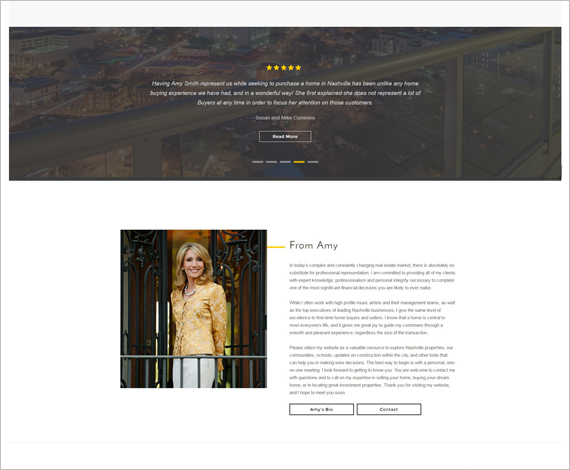 And we have worked with truly amazing Independent Brokerages in all tiers. We understand how different the needs of an Office or Multi-Office Company can have. Building the right online presence can support and build upon your brand and business model. Our Best! 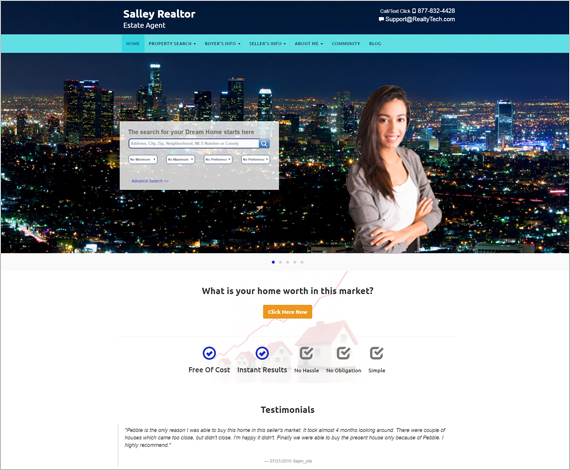 Real Estate Agent Website with IDX Combo Package : The Real Estate Website and the Apex IDX MLS Search represent 12 years of development and improvements. We listen to our Client feedback and this Combo Package has become both our Best Seller and most popular bundle.